Have a wonderful and peaceful Easter! 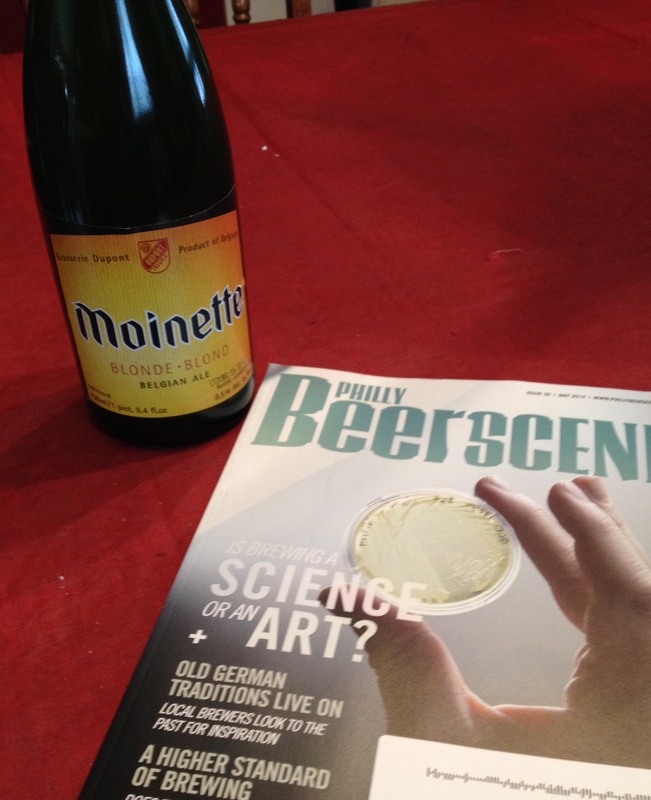 And read my newest article about Brasserie DuPont in the May 2014 issue of Philly Beer Scene, available at your local pub now! 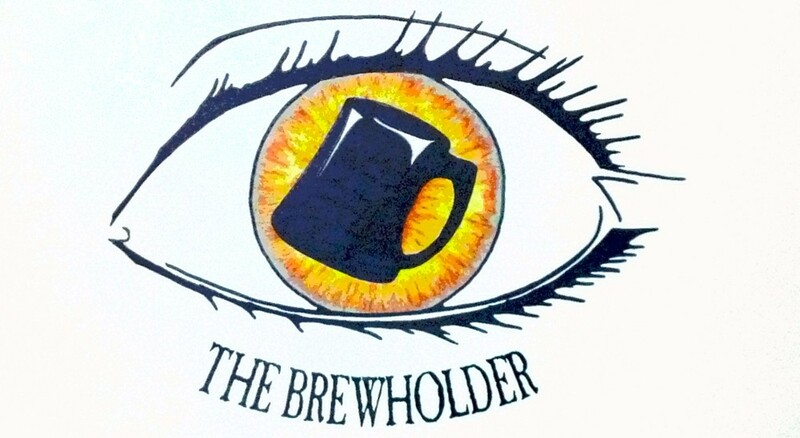 This entry was posted in Articles by Thebrewholder. Bookmark the permalink.